121-A Avenue du Lac Rd. 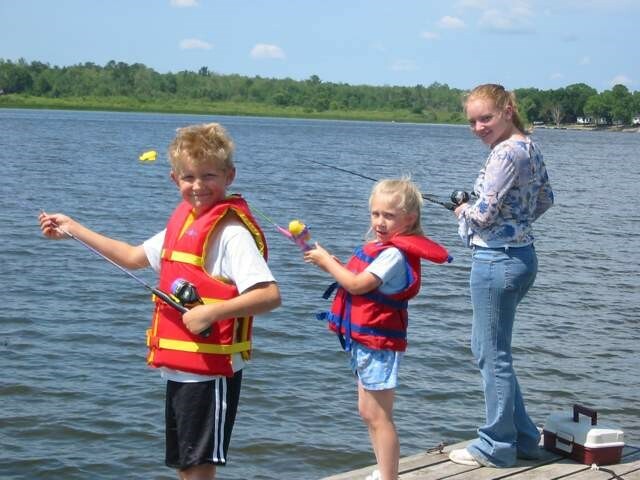 Located on the beautiful Northwest Bay of Lake Nipissing, Panorama Camp has fully equipped 2 and 3 bedroom HK cottages along with 52 camp sites. Each cottage has a three or four piece bath, electric heat, stove, refrigerator, toaster, coffee maker and gas BBQ. We provide all bed linens, blankets and all kitchen and eating utensils. 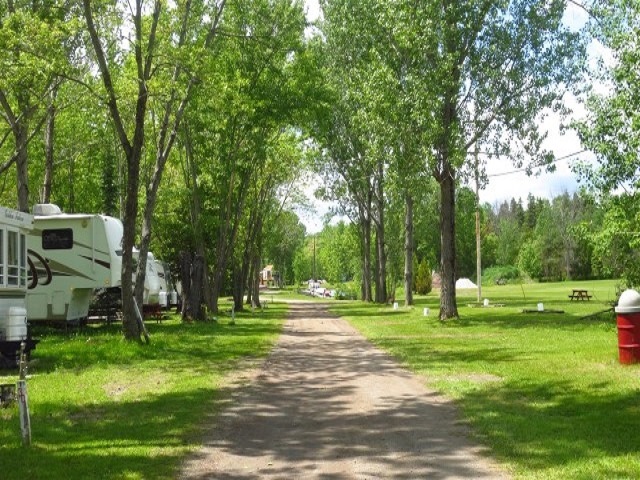 The campsites are large and shaded. 35 have 3-way hookups and 17 have 2-way. 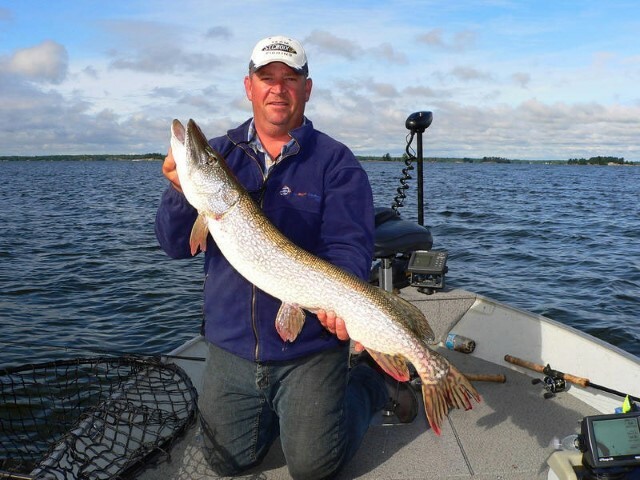 We have a natural sandy beach, boat/motor rental, ramp/dockage, great fishing for walleye, pike, musky, bass, perch, and fall hunting for waterfowl, moose, and deer. Come visit us at PANORAMA, you’ll be happy you did!